Hong Kong's Customer Festival 2014 is a unique platform for Hong Kong & Greater China’s loyalty marketing and business intelligence frontiers to access the very best of ideas to secure customer loyalty and stay ahead of the competition amidst a rapidly changing global marketplace. Attendees will walk away with ideas that drive change and innovate, and also be exposed to new technologies that drives CRM effectiveness and data analytics to achieve productivity in one's marketing campaign. 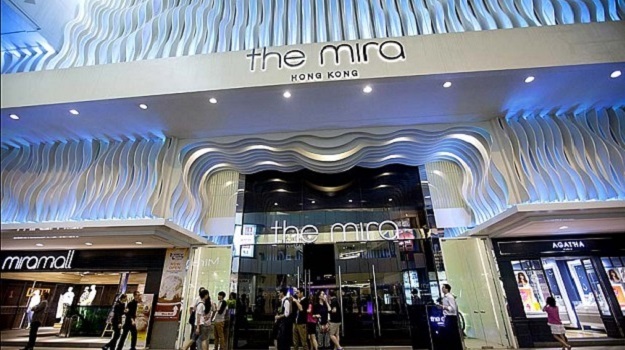 Located within busy Tsim Sha Tsui district in the heart of Hong Kong, the cutting-edge Ballroom and meetings facilities at The Mira Hong Kong make it an ideal destination for B2B events. With a total space of 1,318-square metres (16,000 sq. ft.), the event space is flexible for an event of any scale. In addition, Hong Kong is also a practical meeting point for exhibitors. With a reputation for phenomenal infrastructure and efficiency, the city provides the perfect gateway to Asia, attracting millions of business travellers every year. The Mira Hong Kong has 492 guestrooms, including 56 suites. The conference pass includes refreshments, lunch and full conference documentation. It does not include flight and hotel accomodation. To get an exclusive room rate at our official hotel, please state that you are attending the Hong Kong's Customer Festival conference during booking. Attendees are advised to book early as the rooms will be fully taken up nearer to the event date.